, or rather, watch several videos of how complicated this process may be. We are used to enjoying our carefree cruise vacations - exploring new destinations, admiring mind-blowing views of the ocean and the ports, etc. And in the meantime, the hard work is going on the captain’s bridge. Few people are aware of how difficult it is to navigate cruise ships. Especially modern mega-liners. Especially given that each port of call, each canal and fjord is unique, and sometimes the turns are too sharp, and the piers are too short. Yes, and the cruise ships are too large. 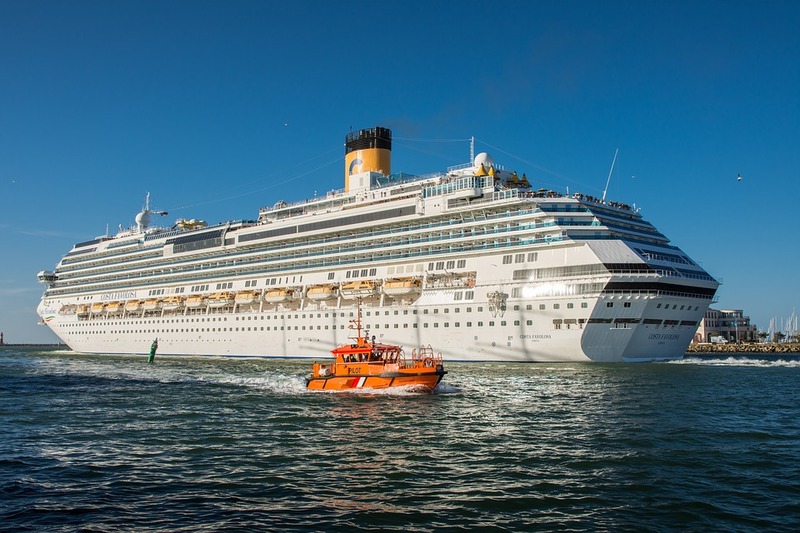 Usually, port pilots join the ship’s crew to help it with the cruise ship docking (we bet most of you even don’t notice this process). The pilot assists the captain with navigation around the local harbor. Besides the fact that the port pilot knows perfectly well all the specifics of the port, he is also aware of current weather conditions, tides, changes to port facilities and docking procedures, etc. So the pilot’s help is invaluable. Well, it doesn't look as easy as you probably imagined, does it? And for dessert, we just can’t help but share another video with you. Yes, this is not the cruise ship, but its captain is a master. As a conclusion, we wish to pay tribute to all officers, captains, port pilots who navigate the cruise ships. Their experience, confidence, courage, and dedication give us an opportunity to explore our fantastic world.